Sharon L. Vaughters,, 75 of Wheelersburg passed away Tuesday October 16, 2018 at Grant Medical Center. She was born December 17, 1942 in Portsmouth, a daughter of the late James and Mary (Lucas) Barnett. She was of the Christian Baptist Faith, a Sunday School Teacher, and member of The Daughters of The American Revolution. 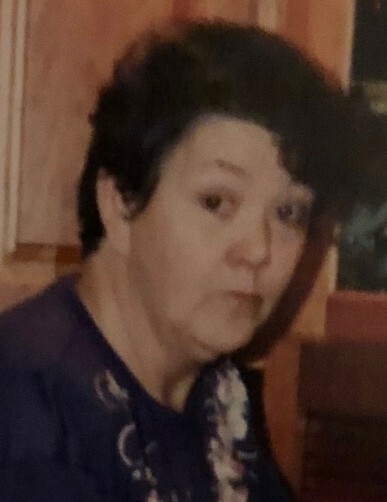 Sharon worked at the former Williams Shoe Factory, was a former Hairdresser, a Bus Driver and Softball Coach for the Wheelersburg School District, was a secretary at Jim's Pest Control for many years, and a volunteer EMT for Porter Township. She was very active with the Wheelersburg Little League for many years and loved farming. She is survived by two sons, Wayne E. Vaughters of South Webster and Jody (Cashawna) Vaughters of Wheelersburg; a daughter, Vanessa (Scott) Ware of Hurricane, WV; a sister, Heidi Whittington of Texas; five grandchildren, Cassidy Holbrook, Jordan Conley, Austin Vaughters, Tyler Ware, and Savanna Vaughters; three great-grandchildren, Cambrie, Cennlie., and Crue Holbrook and several other great-grandchildren. She was also preceded in death by her husband, James E. Vaughters and a son, Mark E. Vaughters. Private burial will be held for family and friends at a later date. Arrangements are being handled by D.W. SWICK-NELSON FUNERAL HOME in Wheelersburg. Condolences may be shared at www,DWSwickNelsonFuneralHome.com.